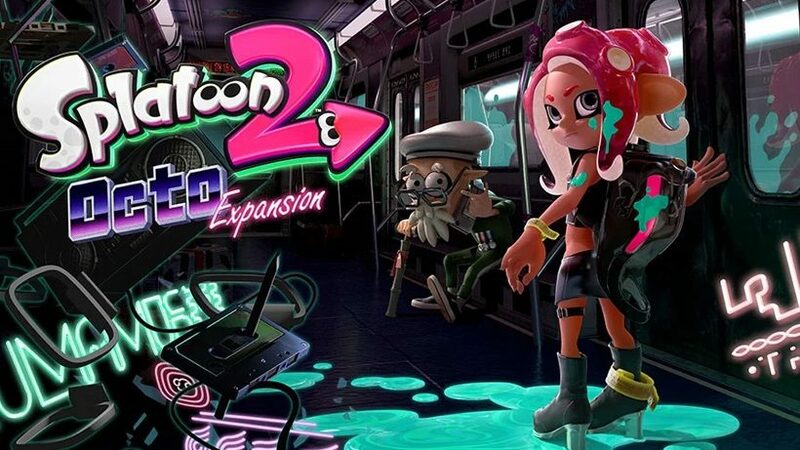 During the Splatoon 2 World Championship, Nintendo dropped a surprise release date for the upcoming Splatoon 2: Octo Expansion which turns out to be tomorrow (UK time) on the Nintendo eShop. Those in the U.S will be able to pick it up on the evening of today, 13th June, with Europe and Japan able to grab it tomorrow morning. Australia gets the DLC last on the afternoon of June 14th. The DLC had a loose “Summer” release date before this announcement but the sudden reveal and release is welcome by many. Mr Nogami has a special announcement, fresh in from the #Splatoon2 World Championship final – Splatoon 2: Octo Expansion will be released on #NintendoSwitch #eShop on 14/06! In other Splatoon 2 news, Nintendo have confirmed that they will be continuing to support the title with more weapons, stages and items up until December 2018. Will you be picking up the new expansion and if so, are you looking forward to it? Let us know in the comments below and if you are new to Splatoon 2, check out our review of the title here.